The Meizu MX4 went official hours ago, but that’s not the only piece of tech the company revealed today. The company also announced a smartwatch from InWatch to complement its latest smartphone. The Xiaomi Mi 4 is generating a lot of buzz with its affordable price and high-end specs. 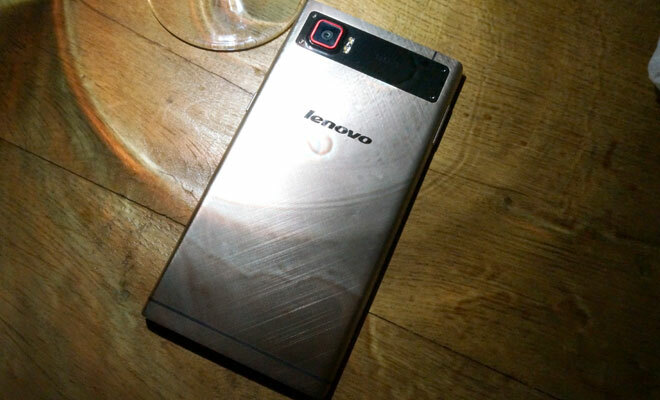 The company has fitted it with a Snapdragon 801 chipset with a quad-core CPU and 3GB of RAM. 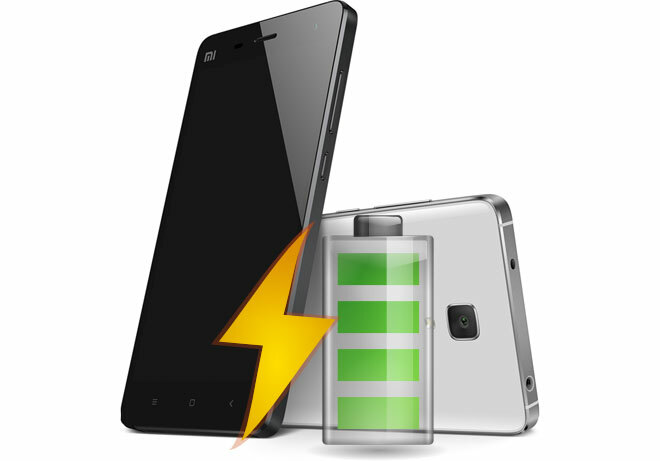 The Chinese have even managed to fit a larger battery than the one found in the Mi 3. In addition to a yet another teaser of its upcoming smartwatch, Asus finally gave it a name and it’s called the ZenWatch. Frankly, we should have seen it coming, considering the company’s recent Zenfone line-up of smartphones. 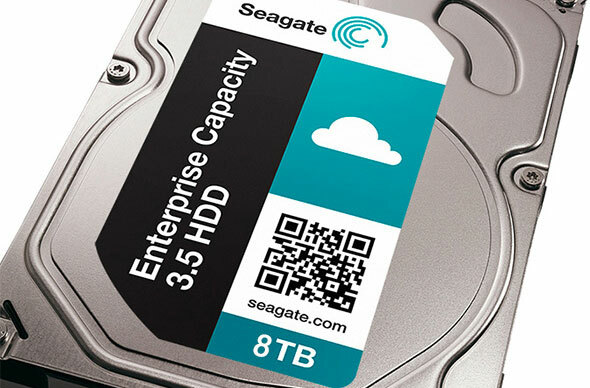 Following the launch of its 6TB hard drive, Seagate today announced its 8TB HDD. Unlike Western Digital, which uses helium for its high-capacity HDDs, Seagate has opted for an alternative method. 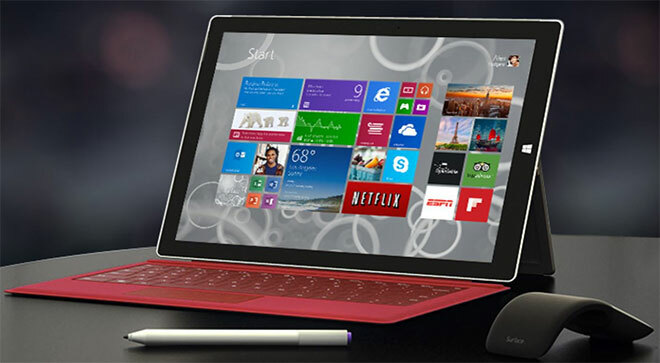 Microsoft has slashed the prices of its Surface 2 and Surface 3 tablets. The second-gen Surface 2 is getting ready to celebrate its first birthday and is now selling $100 off across its range for the occasion. 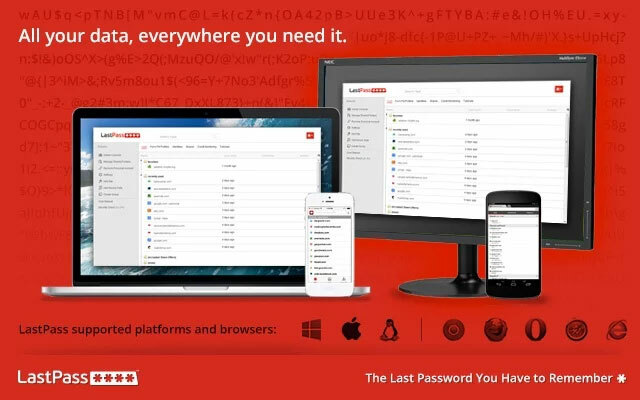 The popular password manager LastPass now boasts an updated app for Android, getting it one step closer to be as standalone as its PC counterpart. 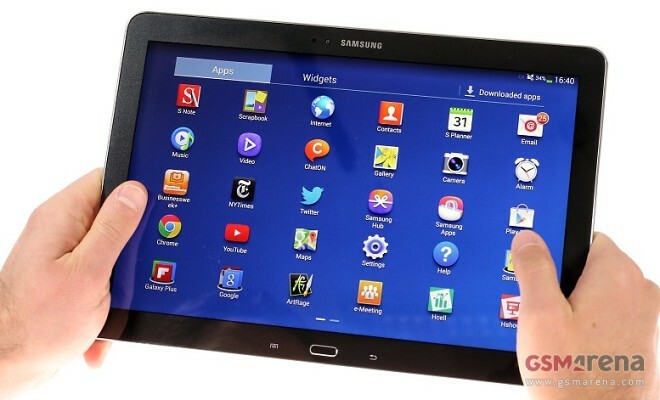 A flash sale of refurbished Samsung Galaxy Tab Pro 12.2 tablets is currently on its way. 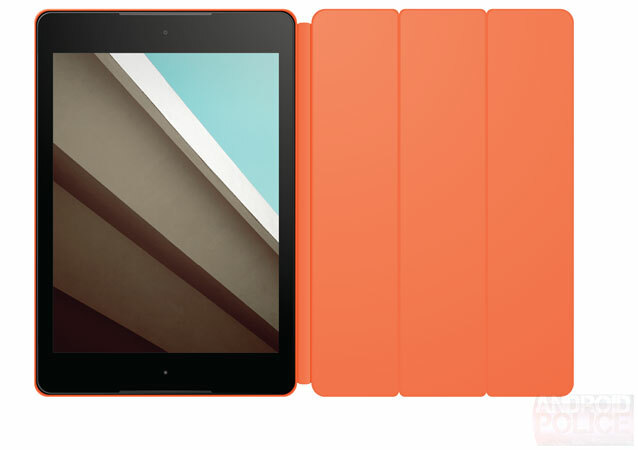 The sale is for the 32GB variant of the slate and is set to expire in about 3 hours. IFA 2014 is just around the corner and we’re pretty excited about what’s to come. In this week’s poll we’re reaching out to you to find out which devices get you buzzing. 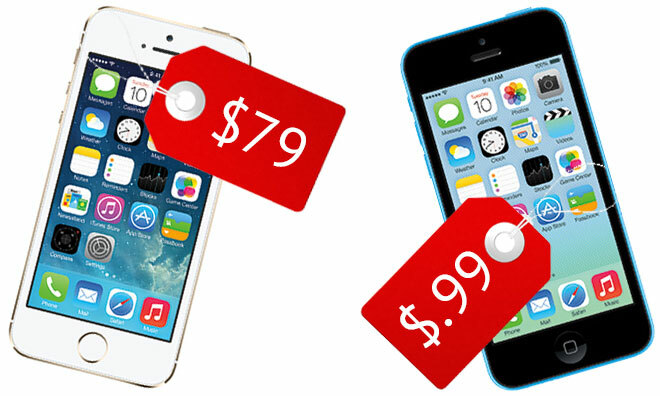 Walmart has commenced an iPhone 5s and iPhone 5c sales promotion in order to make room for the upcoming iPhone 6 and its alleged two variations. The Sony Xperia T3′s battery life test is now complete and it’s time to share with you how it did. 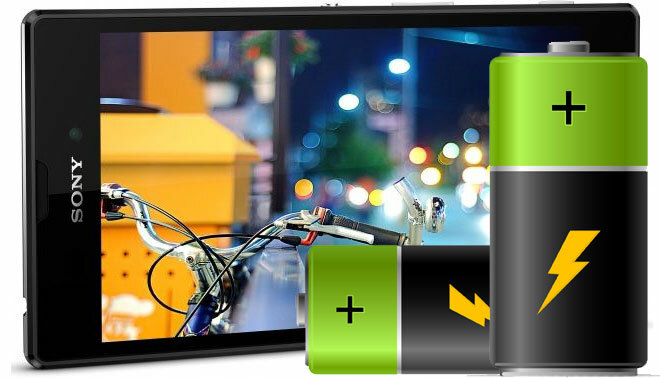 The phone is impressively thin at just 7mm, but thanks to its large stance, it houses a decent 2,500mAh battery. 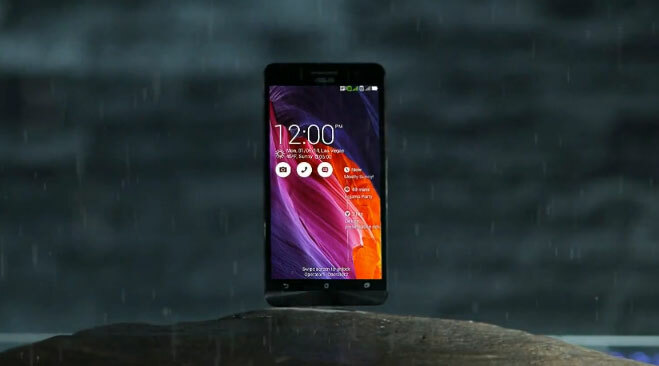 Asus has launched a promo video for its ZenFone series of smartphones. Entitled “Empowering Luxury for Everyone” the trailer aims to show the unique blend of affordability and high-end feel of its trio of ZenFone devices. 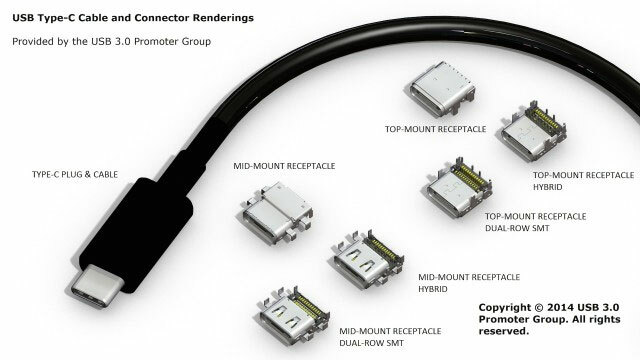 The USB Type-C standard is finalized and one of the coolest features it brings to the table is universal plugging. This means that much like Apple’s Lightning connector, it doesn’t matter which way you plug the cable, it’ll always fit and work.